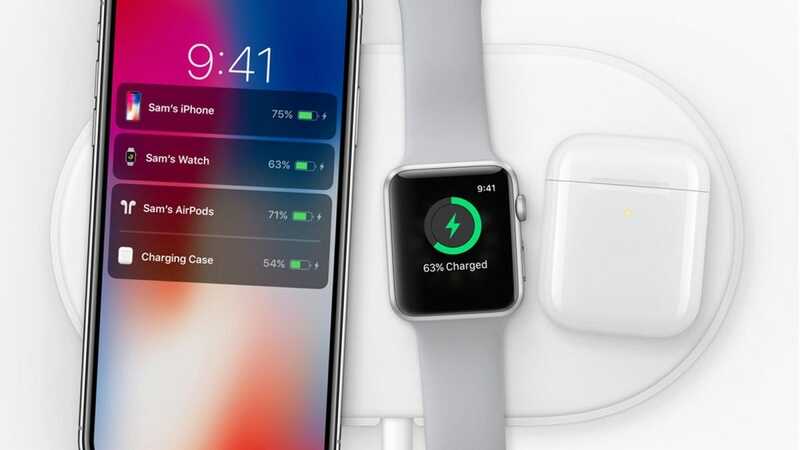 It’s been well over a year since Apple first unveiled its AirPower wireless charging mat, but we’re still waiting. While it might be dead (or at least severely delayed), there’s one thing we haven’t forgotten about: the promise of AirPods with wireless charging. 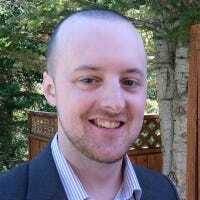 Here’s how to get that with third-party cases. 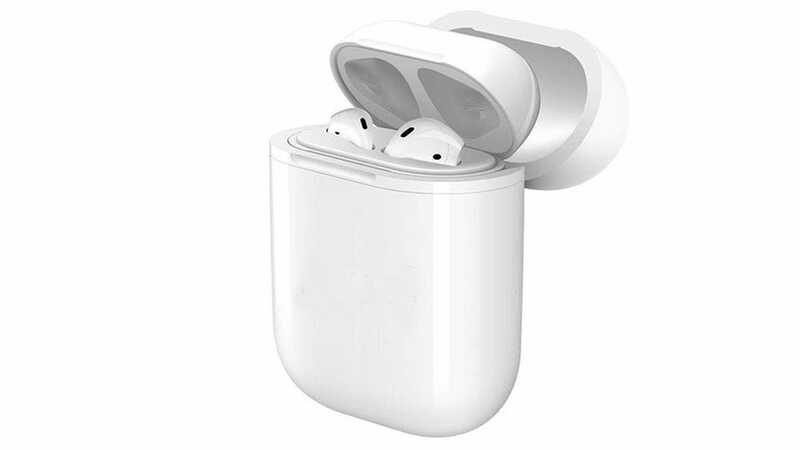 While everyone has been talking about AirPower and its possible demise (although rumor has it that it’s finally in production), let’s not forget about the fact that Apple also announced a wireless charging case for AirPods, which would be available as a separate product that you could buy to replace the original case that comes with AirPods in the box. However, we haven’t seen that either, but it’s a product that makes a whole lot of sense for something as small as it is—just throw it down on any wireless charging pad and off it goes. 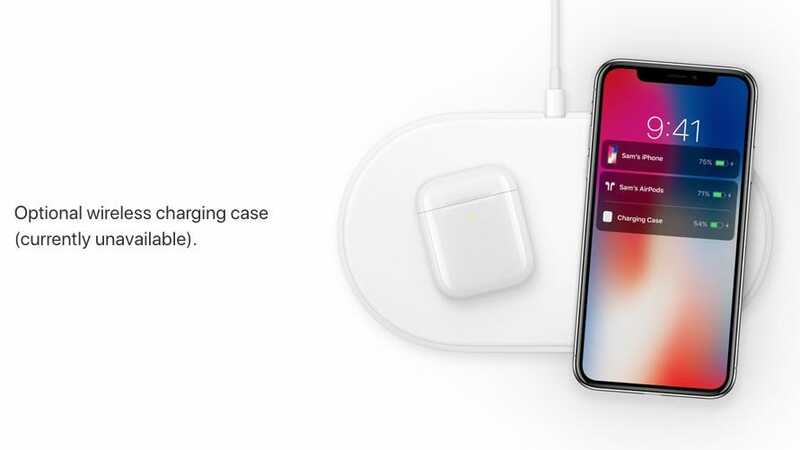 So while AirPower may or may not actually make an appearance, wireless charging for the AirPods is really the one product that we want. 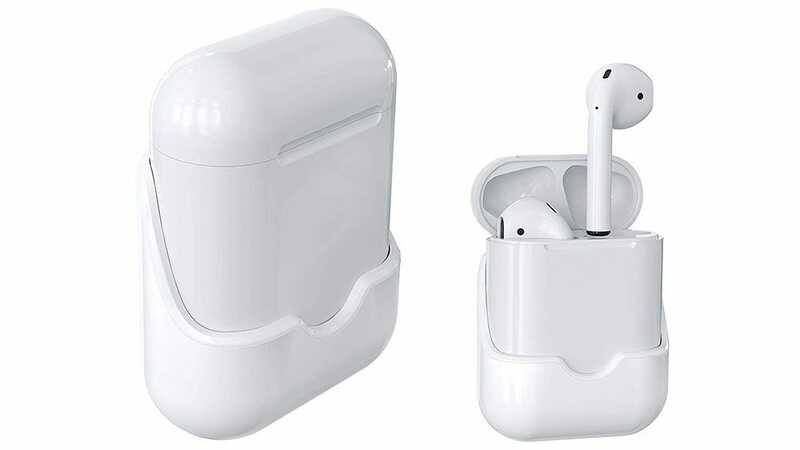 It’s probably a good bet that we’ll see this at some point soon from Apple, either in the second-generation AirPods or as a standalone option that you can buy for the current generation. The good news, though, is that wireless charging for AirPods already exists from third-party manufacturers. We’ve done a little digging and found a few options that you might want to consider if wireless charging is something that you desperately want with your AirPods. This wireless charging adapter case from NeotrixQI is basically a case for your case. You slide your existing AirPods charging case into this wireless charging case and it instantly gives your AirPods wireless charging capabilities, and can be used on any Qi wireless charger. Inside on the bottom is a Lightning connector that plugs into the Lightning port on your existing AirPods case. From there, the wireless charging coils on the new case transfers the battery juice to the Lightning connector and into your existing case. It does make your whole case setup a bit larger, but the good news is that you also have a protective case of sorts for your existing AirPods case. Rather than being a full-on case, this Skywin wireless charging receiver is more like a dock insert of sorts that gives your existing AirPods case wireless charging powers. It’s more expensive than the option above, but if you don’t want or need a completely enclosed wireless charging case, this little insert can be a slightly more convenient option for you. And it still works just like the case above, using a Lightning connector that plugs into the Lightning port on the existing case. From there, the wireless charging takes over. If you mostly prefer silicone protectors and covers on your devices, you might be pleased to know that there’s a silicone case you can get for your AirPods that also have wireless charging, called the SliQ. 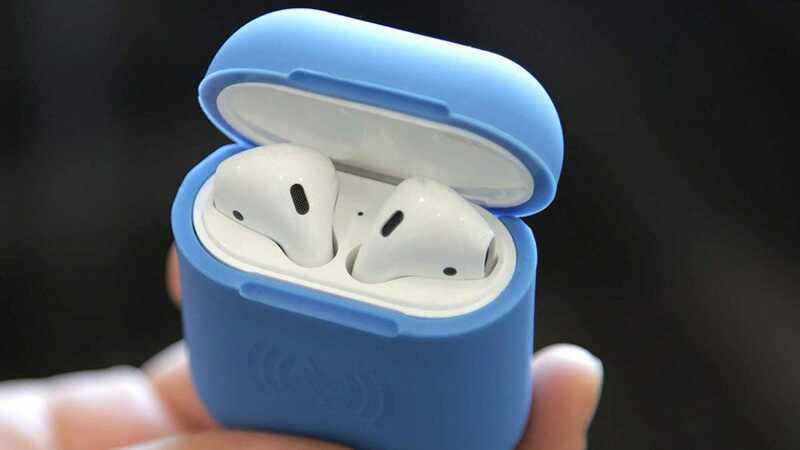 It’s basically just a silicone cover that goes over your entire AirPods case and includes a built-in wireless charging pad that connects to the Lightning port. And the soft silicone provides an extra bit of shock absorption if you ever end up dropping your AirPods.